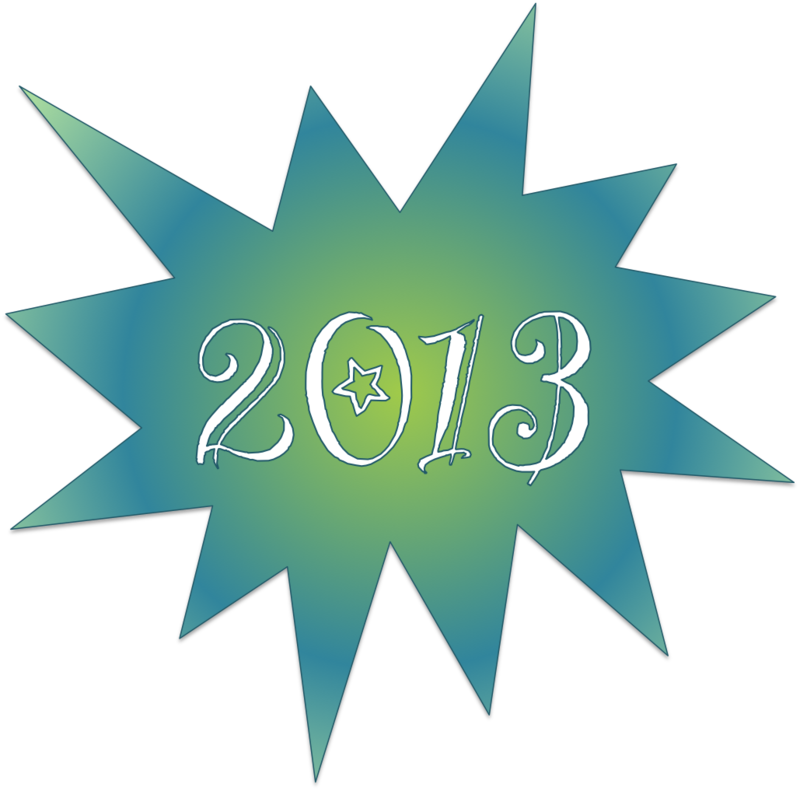 May 2013 bring you joy and success. Happy New Year! And a Happy and prosperous New Year to you and yours.